The second Fistivus of the 2017 VFL Season – Fistivus XXIV – has been announced! 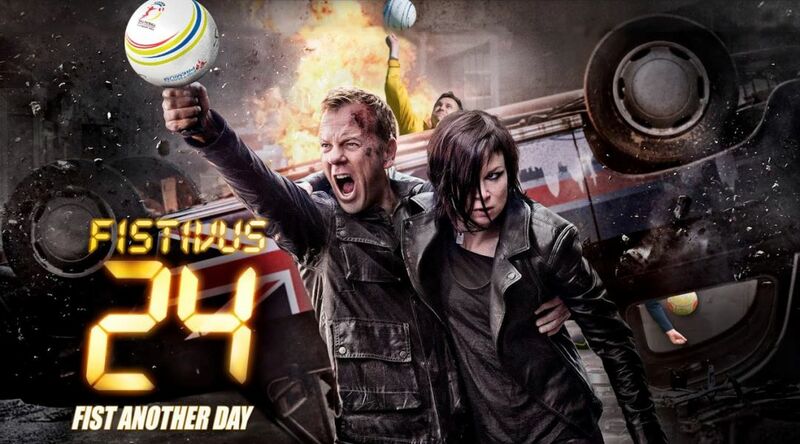 Playing on the Kiefer Sutherland classic “real-time” action TV series, it has been named Fistivus 24: Fist Another Day. It will be hosted by the Fistroy Lions, with the fist action to take place at Flemington Road Cricket Oval, one of the many sports fields in Royal Park (North Melbourne/Parkview). Can Fist Club claim the Peter Norman Trophy for a second time this season in the Men’s Division, as they push for back-to-back Roger Willen Shields? 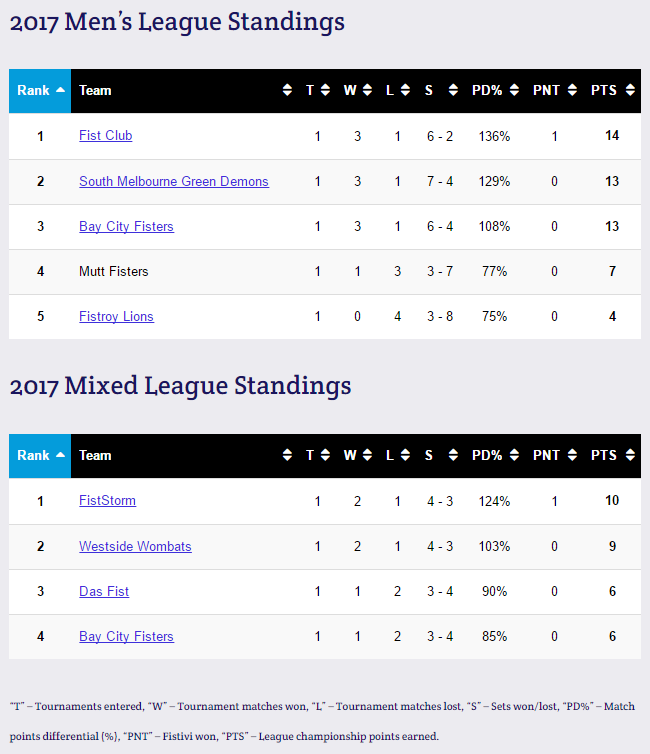 And can 2016 VFL wooden spooners FistStorm repeat their Fistivus XXIII trophy-winning performance in the Mixed Division and continue their rise back to respectability? With the change in Championship Point allocation for 2017 (points for wins & losses instead of based on tournament placing), the bonus point for winning the PNT could prove vital at the end of the year.